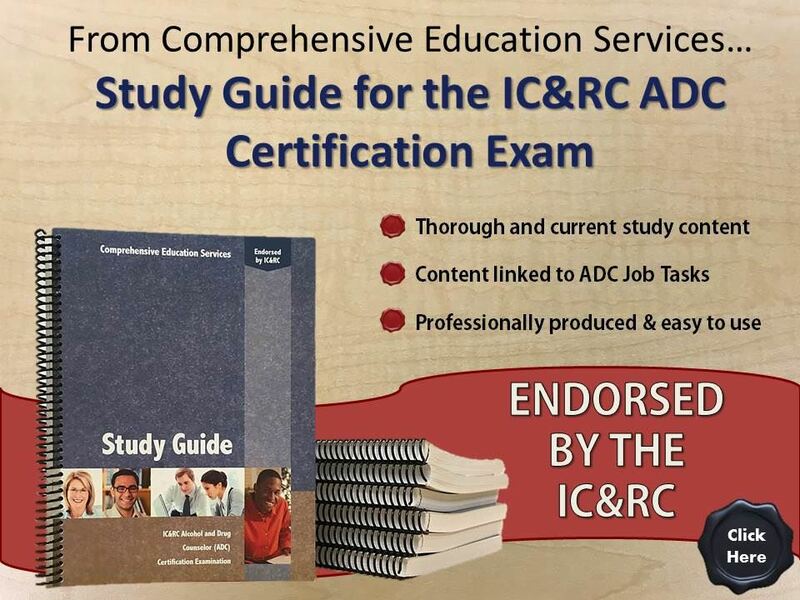 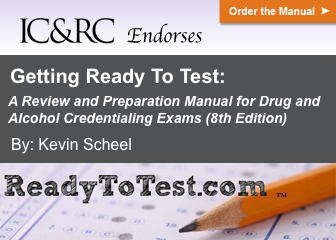 IC&RC credentials and examinations are administered exclusively by various certification and licensing boards in the United States and the world. 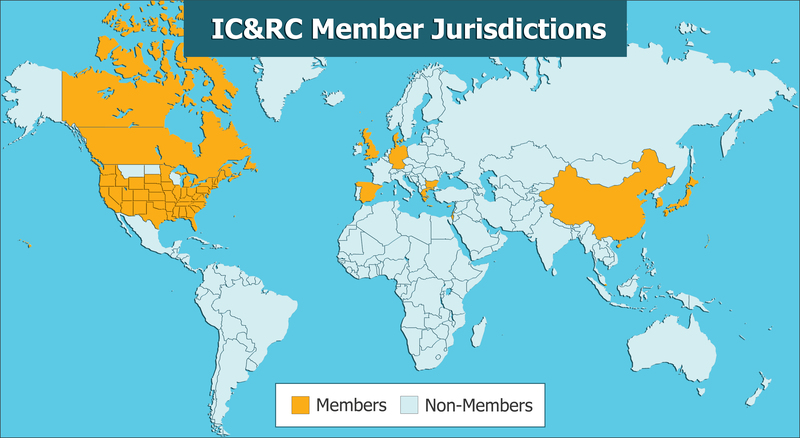 These boards agree to adhere to IC&RC minimum standards for some of their credentials but final eligibility requirements and application processes are determined by each individual board. 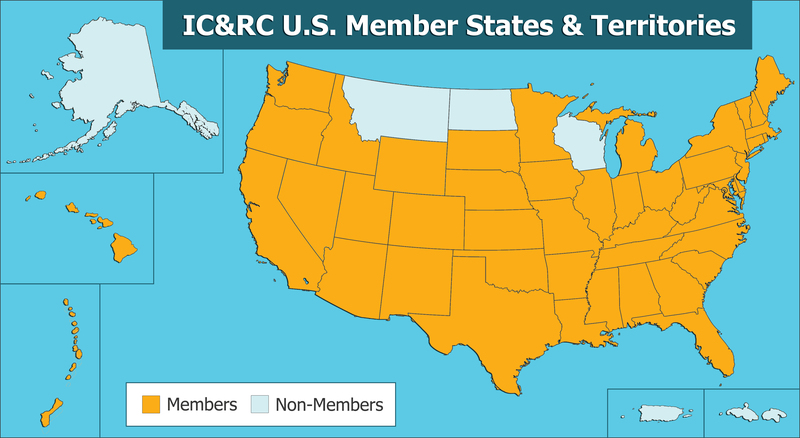 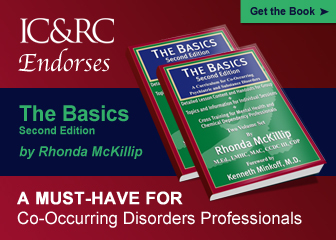 Professionals interested in earning a credential should contact the affiliate board that has jurisdiction in the area where they live or work.